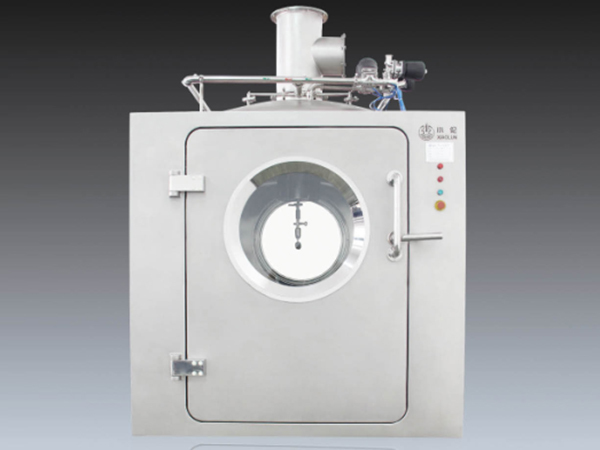 The QD Series Auto-IBC washing station is a necessary piece of mechatronic equipment used in the solid dosage production process. It implements sanitary standards, and uses PLC program control technology, often in order to wash a pharmacy medicine bin. It can effectively remove any foreign materials (including chemical residues) on internal and external bin surfaces, thus, preventing cross contamination of different ingredients during the pharmaceutical process. 1. This washing station uses a functional module design, making it easy to install, commission and maintain. 2. The HMI uses a touch screen, fine interface, clear menu, and convenient operation. 3. Highly atomized: once the settings have been determined, a thorough object washing can occur. 4.The washer can automatically retrieve stored records that relate to equipment operation, which makes these records easy to follow and ensure subsequent production processes. 5. The washing cost is low, and requires less detergent, water and steam consumption. 6. It saves labor and improve container cleanliness compared to manual washing processes.